Nokia today just rolled out their Play To app for Windows Phone which enables the user to share photos and video via DLNA to your large screen TV or other DLNA-enabled devices. 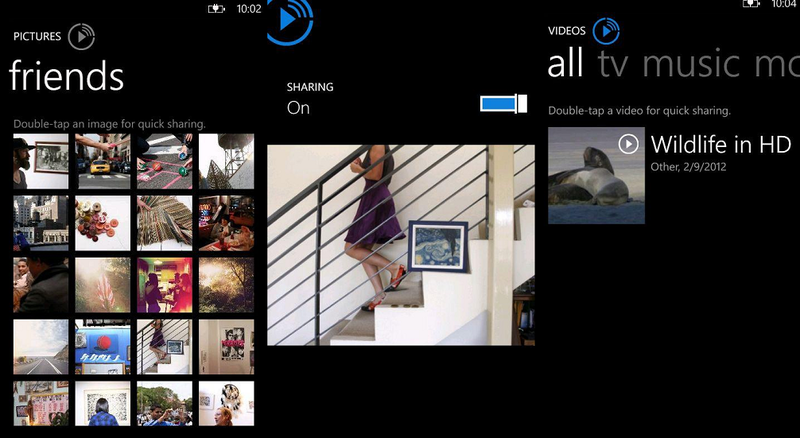 The addition of a DLNA app was speculated back in December as coming to Nokia. 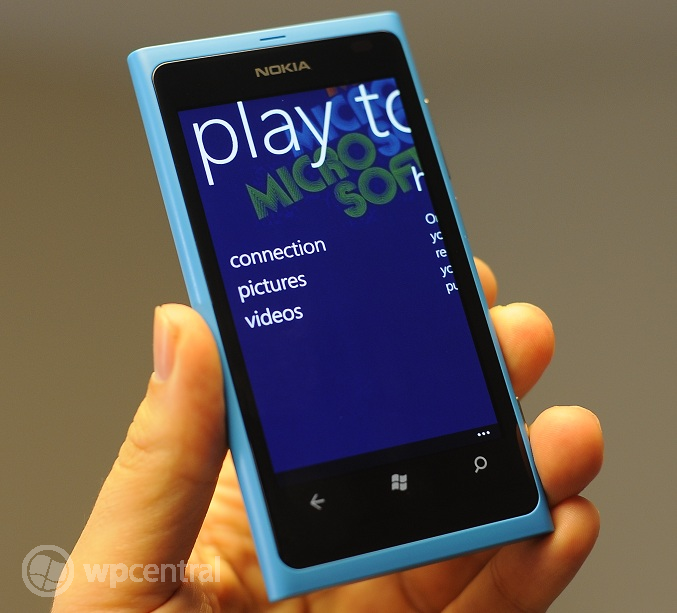 Play To has been available for Nokia Symbian devices since early 2011, so it's finally great to be able to extend that feature to their Lumia Windows Phone line up. This software, similar to what LG, HTC and Samsung have offered for their devices brings Nokia Windows Phone closer to their competition in terms of feature support and should be a welcomed addition. The software is beta at this point, which simply means you need to head to the Nokia Labs page, sign up and they'll give you the Marketplace link to download the app. Much like Nokia Drive, we expect to be testing for a few weeks before it is finally released for all Nokia devices to download. If you're already signed up for Nokia Labs, you can try the Marketplace link here to see if it works. Otherwise, head to their site (http://betalabs.nokia.com) to enroll (it's very simple and only takes a minute). Thanks, chriskringel, for the tip!